While American citizens rally to do to support their second amendment, the Obama administration is steady trying to abolish it, in a more secretive kind of way, of course. But we Americans are not stupid, and we are learning more and more about the underhanded ways of our supposed leader’s tactics. In December 2013, the last Lead smelting industry left in the United States will close its doors due to the strict regulations placed on them by the EPA. 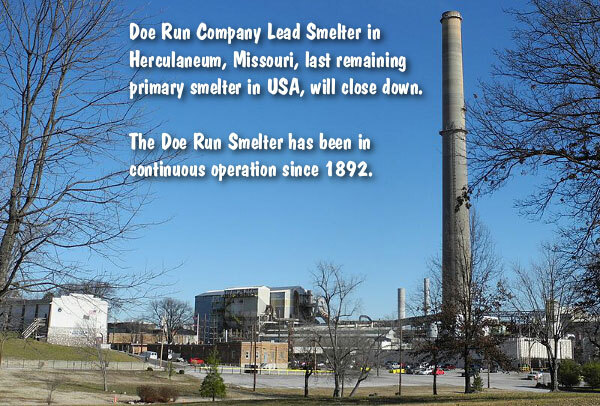 The Doe Run Company had been in operation since 1892 and was the largest integrated lead producer in North America. But with the EPA’s growing restrictions at an alarmingly increasing rate under the actions of the Obama Administration, the Doe Run Company “made a business decision” to shut down the smelter instead of installing pollution control technologies needed to reduce sulfur dioxide and lead emissions as required by the Clean Air Act. That all sounds so very sterile, but the truth of the matter is that in shuttering this plant, the Obama administration has taken yet another unconstitutional step, one that will severely impinge on the nation’s ammunition manufacturing capability. Or if you wanted to use another nice word for it, you could call it simply extortion. Because the government has been unsuccessful in their attempts to disarm the public, they had to alter their plans. Despite the government using every incident involving firearms to convince our citizens to relinquish their right to bear arms willingly, Americans saw through their plan of action which actually increased gun sales. So, if you can’t go after the source, go for the next best thing: the ammunition. Or in this case, the producers. With the EPA violations named against this company, Doe Run would have had to pay 65 million dollars to correct these violations in order to continue their operations which they were unable or willing to do , but will still have to pay a 7 million penalty through the settlement. This is not the first time the government has hidden behind the EPA to shut down numerous industries in our nation, further severing our nation’s economy by cutting jobs and sending them overseas. Meanwhile, Congress continues to permit the EPA to wreak havoc on the American economy, with draconian regulations that have no basis in science and are causing incalculable harm. EPA regulations, for example, are closing hundreds of coal-fired electrical plants and are now targeting natural gas, which has been one of the few bright spots in our national economy, producing an abundant 1.7 million jobs. So, how will you acquire ammunition in the future and what will be the price tag? Well, let me just say there was a reason the government bought billions of rounds with taxpayer’s money. They knew the supply would eventually dry up. 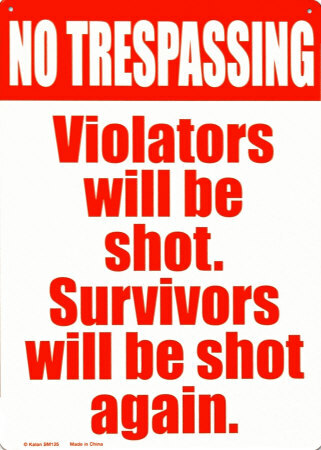 Folks, this is backdoor gun control at its best. 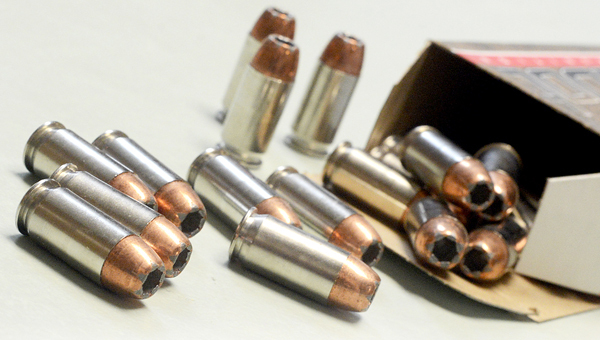 With ammunition already difficult to obtain and prices of ammo already skyrocketing, the Doe Run closure can only make matters worse. 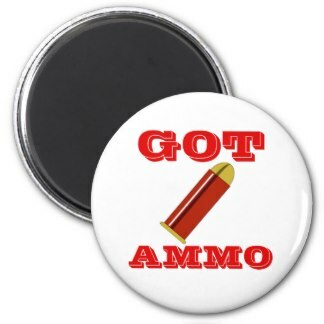 Even if you don’t have a need for ammo, you will also see the price of storage batteries rise, automobiles, etc. It should come as no surprise that China will be the one to benefit from the demise of our last smelting facility. China and the United States strongly intend to engage each other in the Trans-Pacific Partnership, a “high-standard” trade agreement involving the US and other countries including Japan and Australia, according to insiders close to both governments. In November 2011, President Obama tipped his hand in this high-stakes game of trade talks when he told Chinese media, “Now, if China says, we want to consult with you about being part of this [the TPP] as well, we welcome that.” Connect those dots and the picture gets clearer: The Obama administration will stop at nothing to absolutely abolish the right of the people to keep and bear arms. Not only that, but our nation is becoming very close to being dependent of foreign communist countries for almost every one of our needs. The tag “ Made in the U.S.” is becoming extinct. So, while this is an ecological victory, the financial impact on our economy will far outweigh the clean air. And if you think that I am cruel in saying this, take off your rose-colored glasses and look around. This country is in the final stages of no longer being “The Land of the Free”, and these people that are so concerned about environmental issues need to wake up and smell the coffee. Your clean air is not going to help you when it all comes to a head and you need something to protect your family with because you have a stockpile of canned goods that they want. What are you going to do when your own neighbor turns on you due to starvation? Does this sound a little extreme to you? Well, it’s going to happen. You reserve your spot in front the television every Sunday night to watch the latest episode of “ The Walking Dead” because it is entertaining to you and not for one second do you think it could ever be real. Well, it’s coming and if you can’t see that, then you are the one that needs prayer.